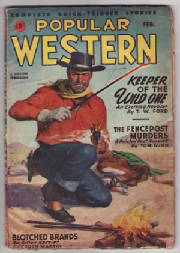 A British edition ran for at least 4 numbered issues in the late 1940's or early 1950's. 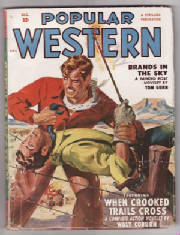 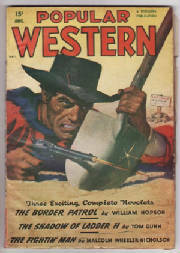 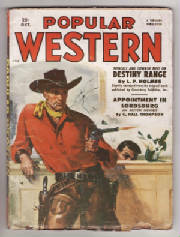 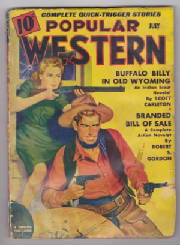 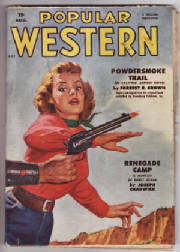 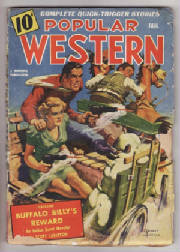 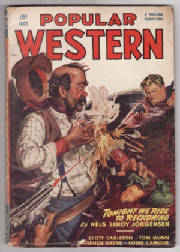 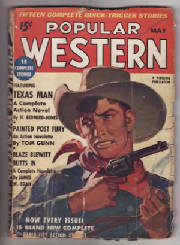 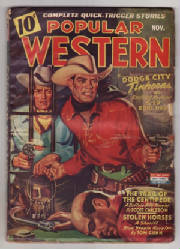 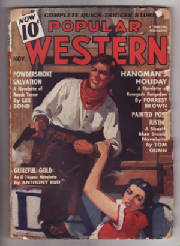 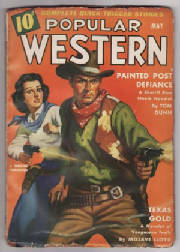 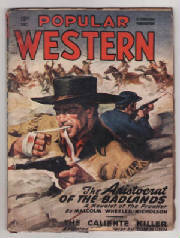 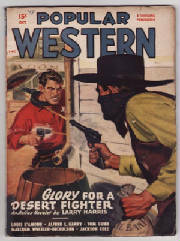 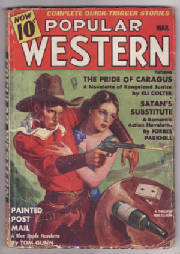 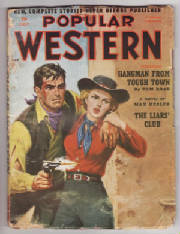 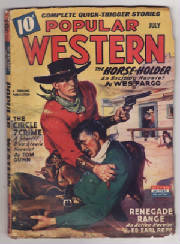 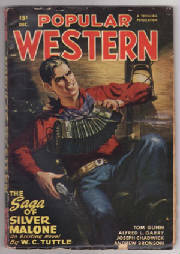 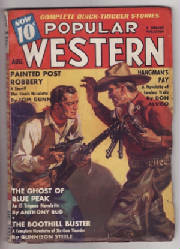 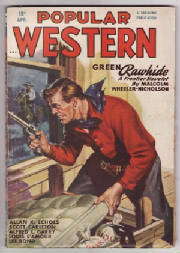 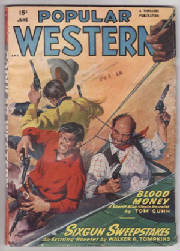 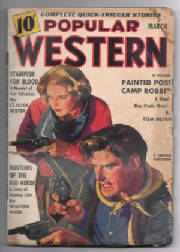 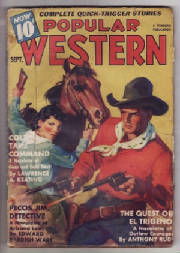 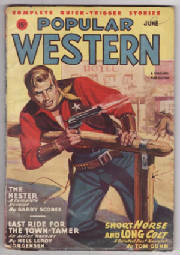 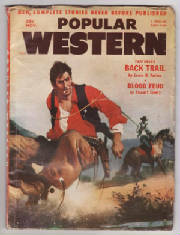 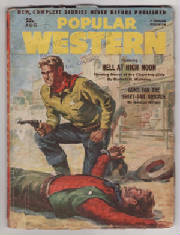 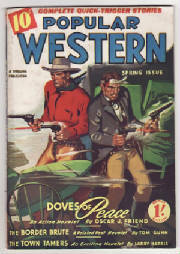 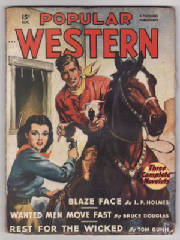 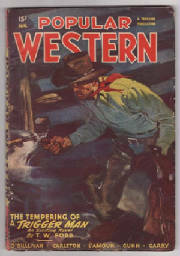 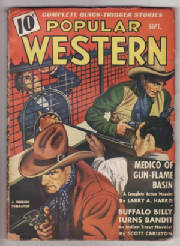 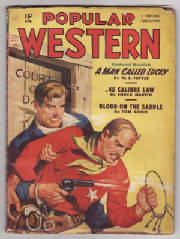 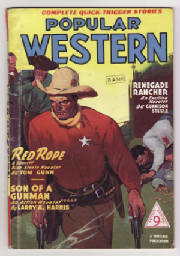 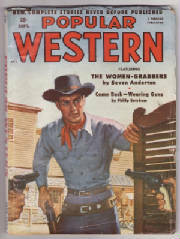 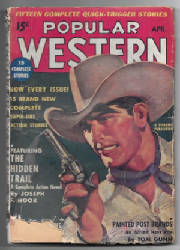 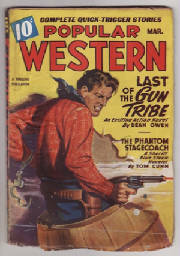 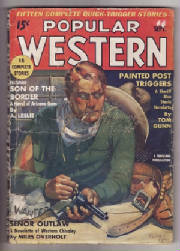 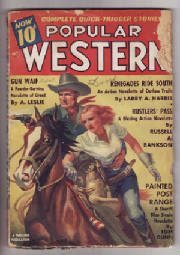 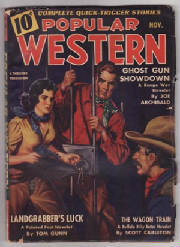 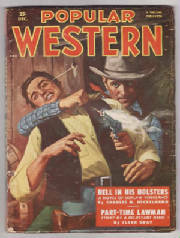 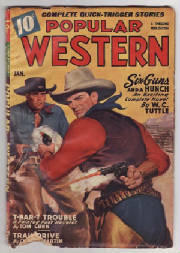 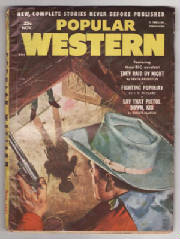 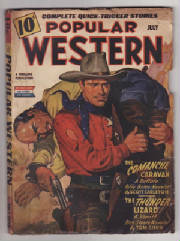 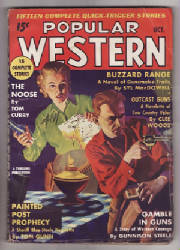 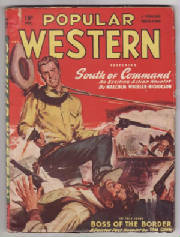 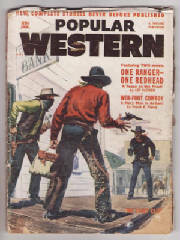 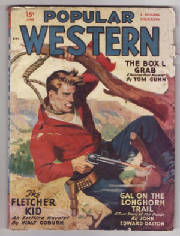 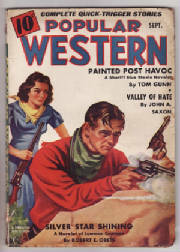 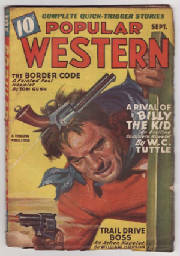 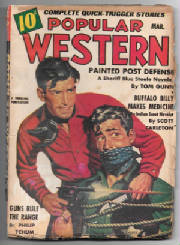 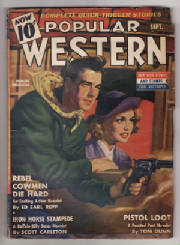 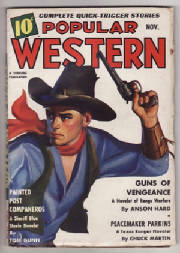 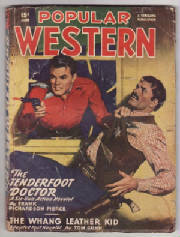 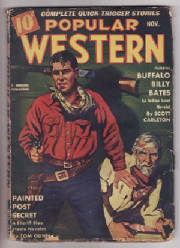 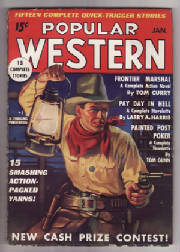 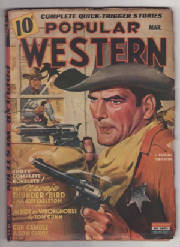 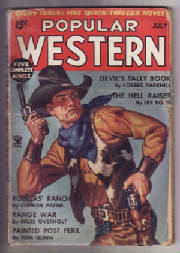 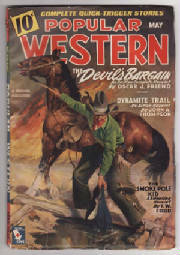 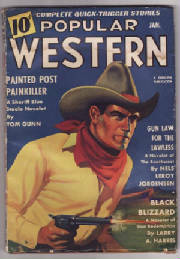 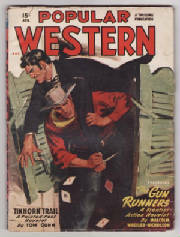 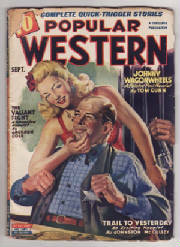 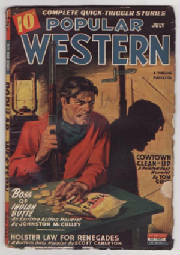 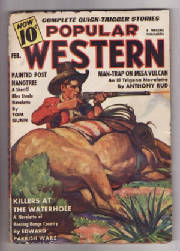 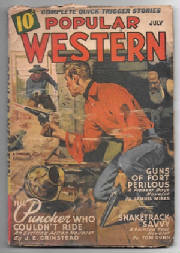 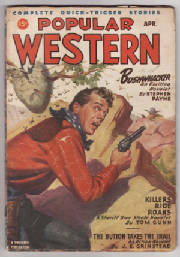 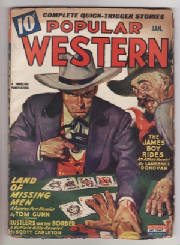 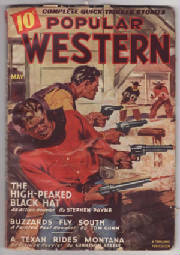 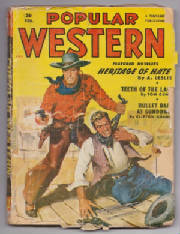 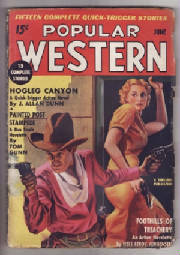 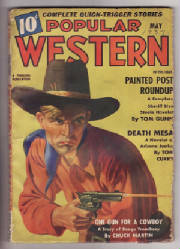 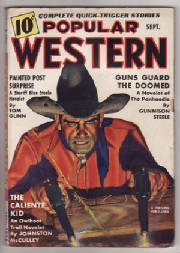 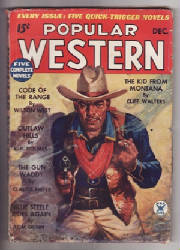 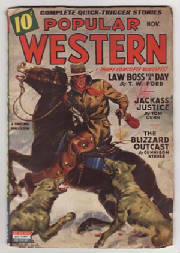 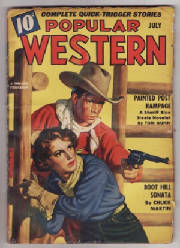 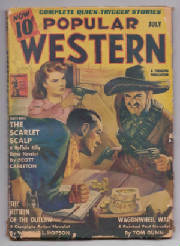 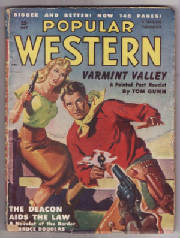 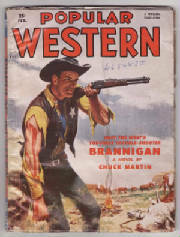 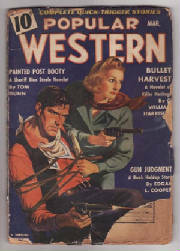 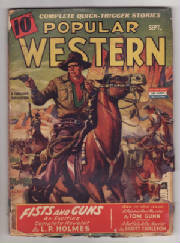 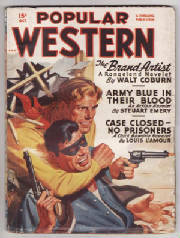 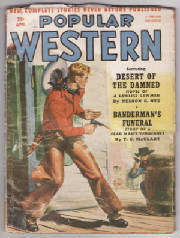 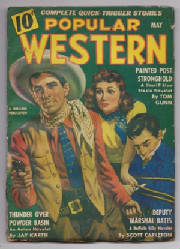 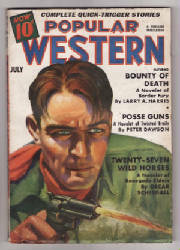 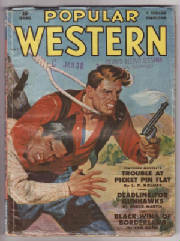 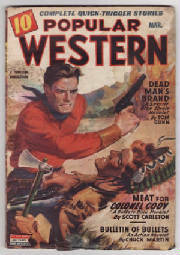 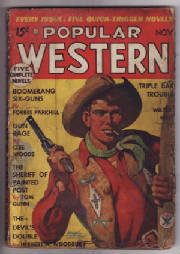 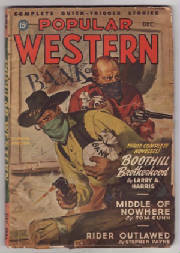 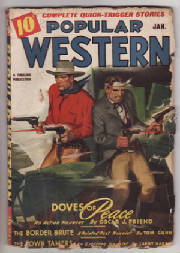 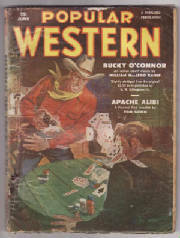 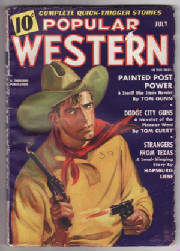 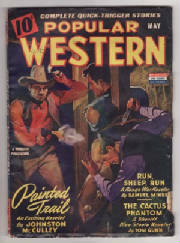 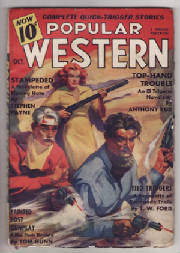 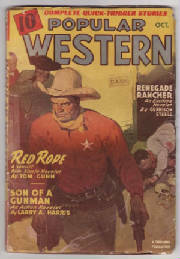 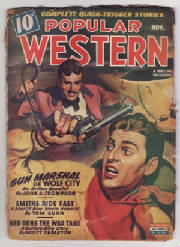 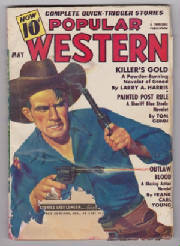 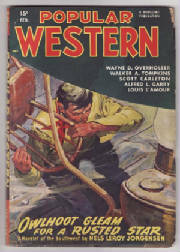 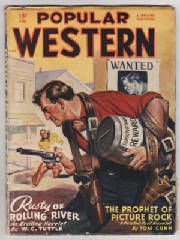 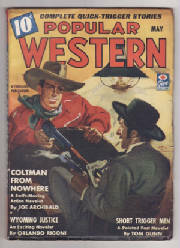 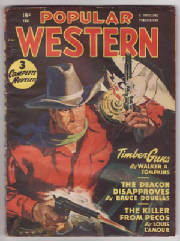 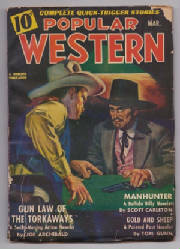 There also appears to be at least one issue of an earlier series, British edition of Popular Western the cover states Spring Issue and contents page states Volume 1 #1, no accurate year is given. 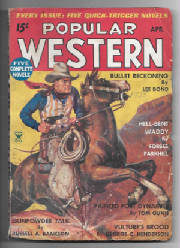 Copyright page states 1945 as the copyright in reference to the January 1946 USA edition.